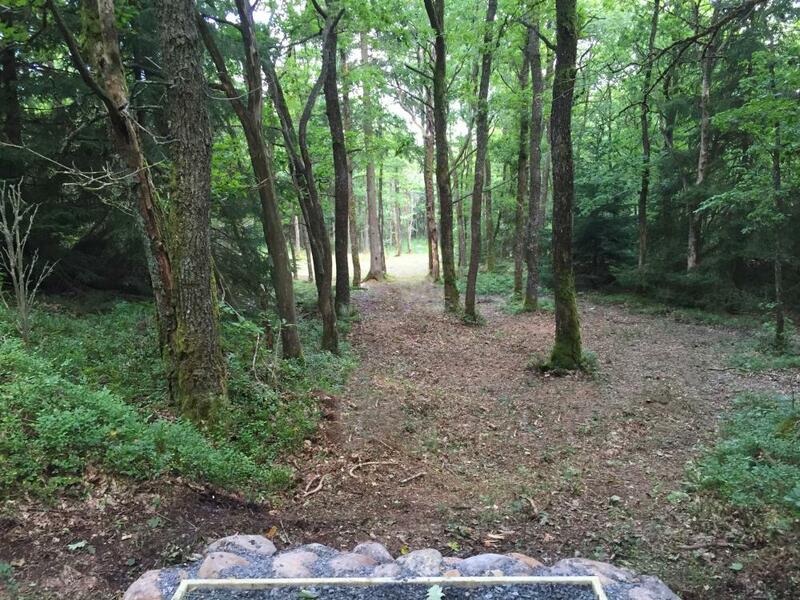 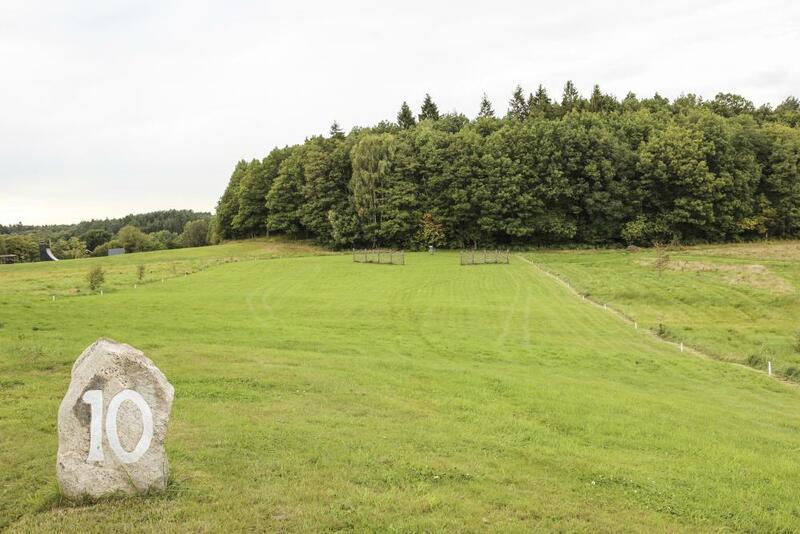 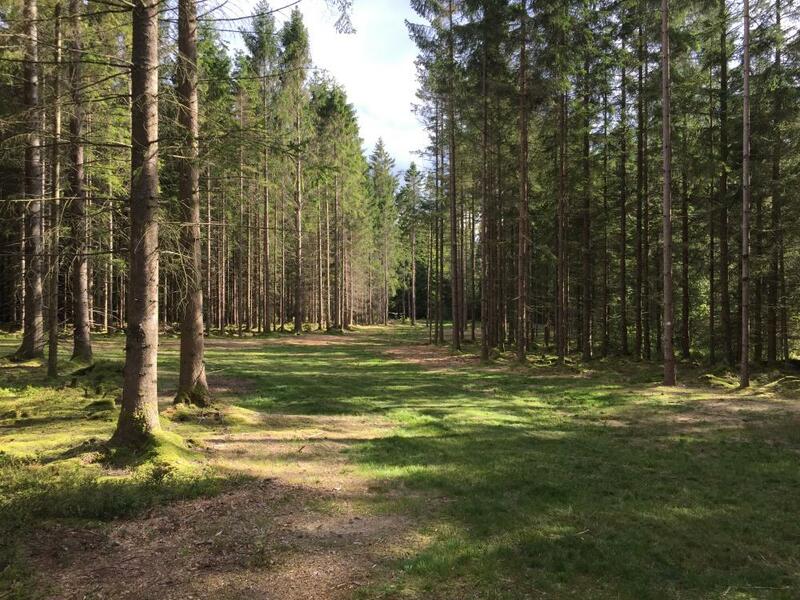 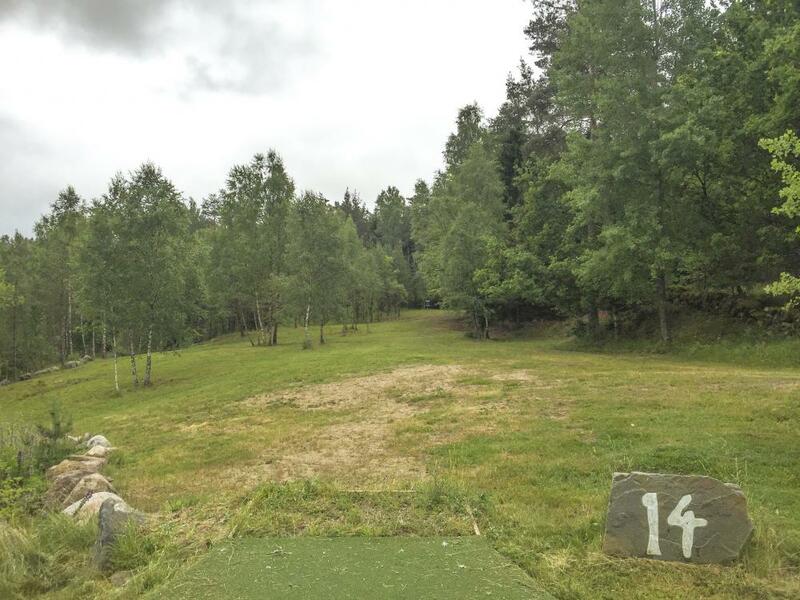 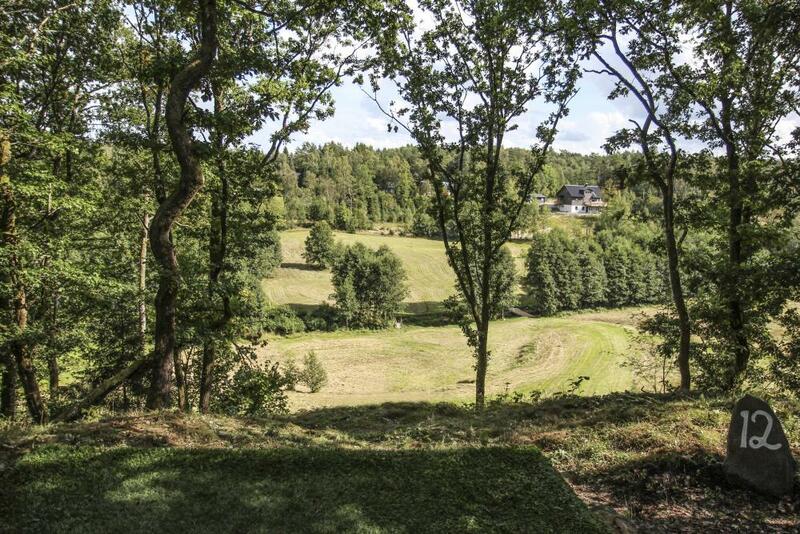 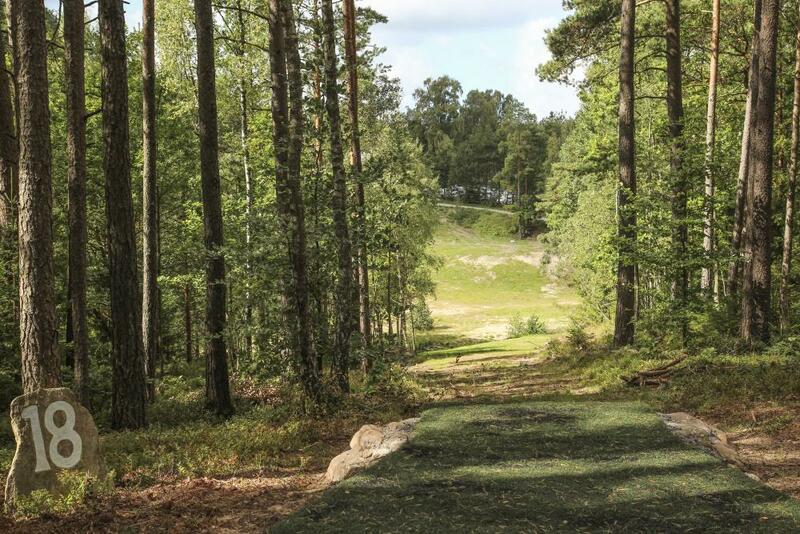 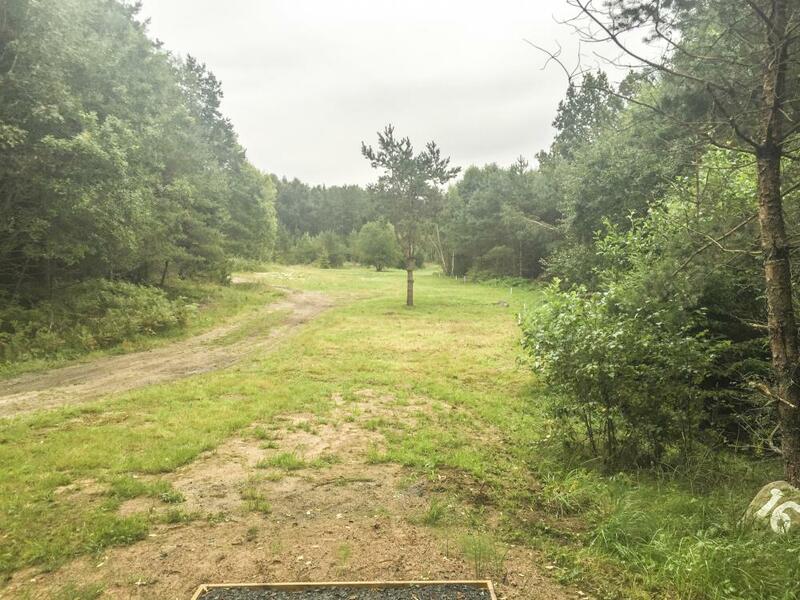 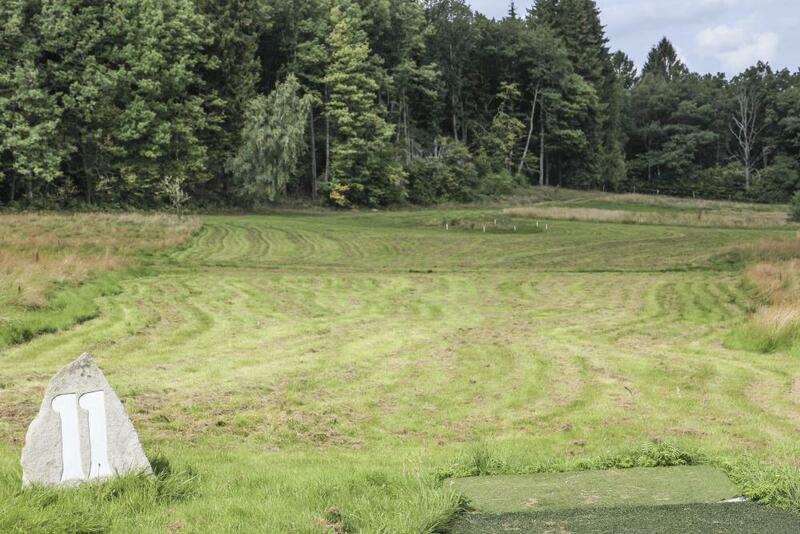 The longer of two courses on site at Ale Discgolfcenter - average length is more than 160 meters (527 feet). 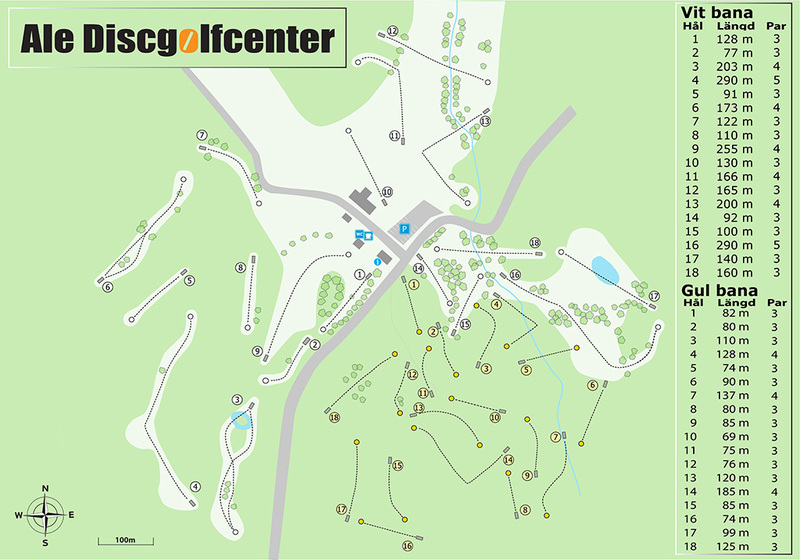 Both courses are well groomed. 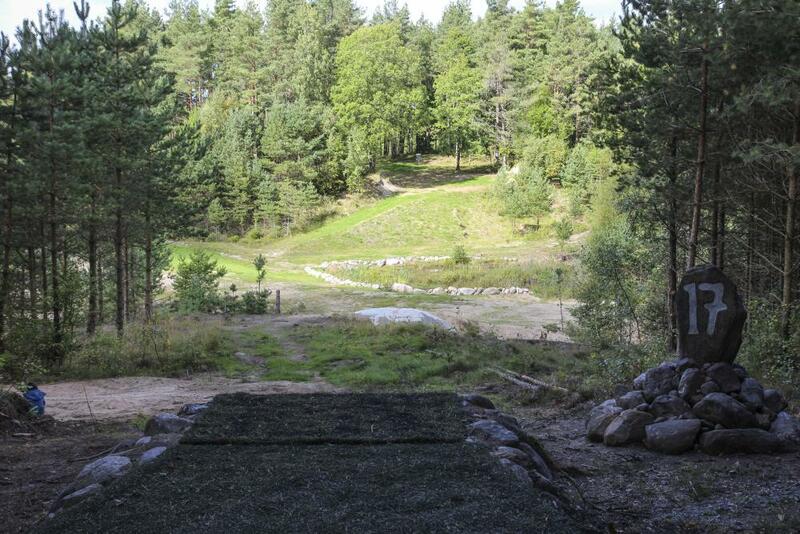 A lot of work has gone into these courses - absolutely worth a trip.